Cisco Certified Network Professional (CCNP) Routing and Switching certification validates the ability to plan, implement, verify and troubleshoot local and wide-area enterprise networks and work collaboratively with specialists on advanced security, voice, wireless and video solutions. The CCNP Routing and Switching certification is appropriate for those with at least one year of networking experience who are ready to advance their skills and work independently on complex network solutions. 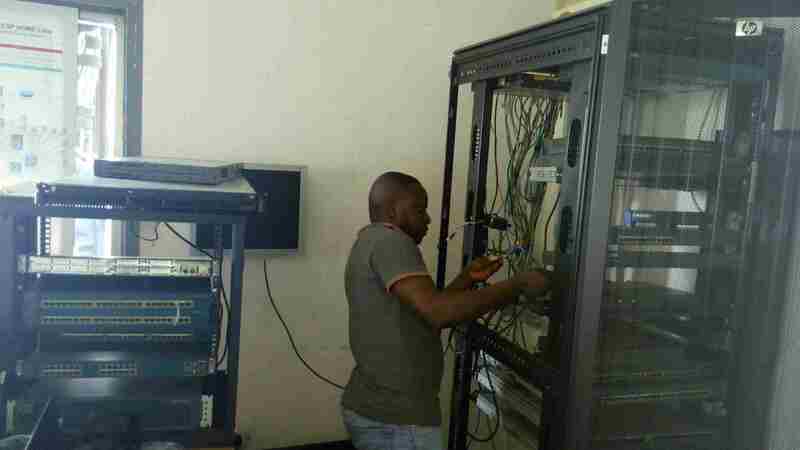 Those who achieve CCNP Routing and Switching have demonstrated the skills required in enterprise roles such as: Network Engineer, Support Engineer, Systems Engineer or Network Technician. The Routing & Switching protocol knowledge from this certification will provide a lasting foundation as these skills are equally relevant in the physical networks of today and the virtualized network functions of tomorrow. The course covers topics like EIGRP, OSPF, BGP, IPv6, VPNs, L2/L3 Switching, VLAN, VTP, HSRP, VRRP, GLBP, VoIP, Wireless Networks and Troubleshooting methods. The CCNP training is given by proven Senior Network/WAN Engineers with several years of field experience.